The rate of pool registrations was around 103 per week last month, down from May’s 120/wk, and well below the peak of 120/wk during March. This post covers roughly 55 calendar days and saw 806 pools registered. The big name firms in total were registering pools at a rate of 10/week, again, way below the 30+ we saw in March. BlackRock established 20 pools, including an Emerging Markets ex China – you know you going to have a big economy when you are carved out of the emerging market pool! There was also a Global Renewables pool, a volatility fund, a Russell 2,500 pool, and a multi-strat pool. Credit Suisse established a new commodity pool. 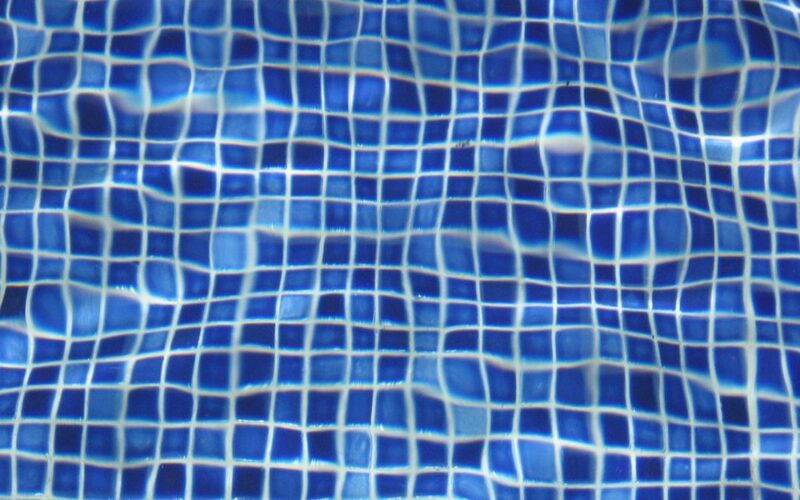 Amongst 14 new pools, Goldman Sachs established a couple “Holocene” pools. Not sure what that’s all about. AHL registered a “Medium Frequency Equity” pool and an “Enhanced Momentum” pool, and 4 others. Marshall Wace has a new 130/30 pool. 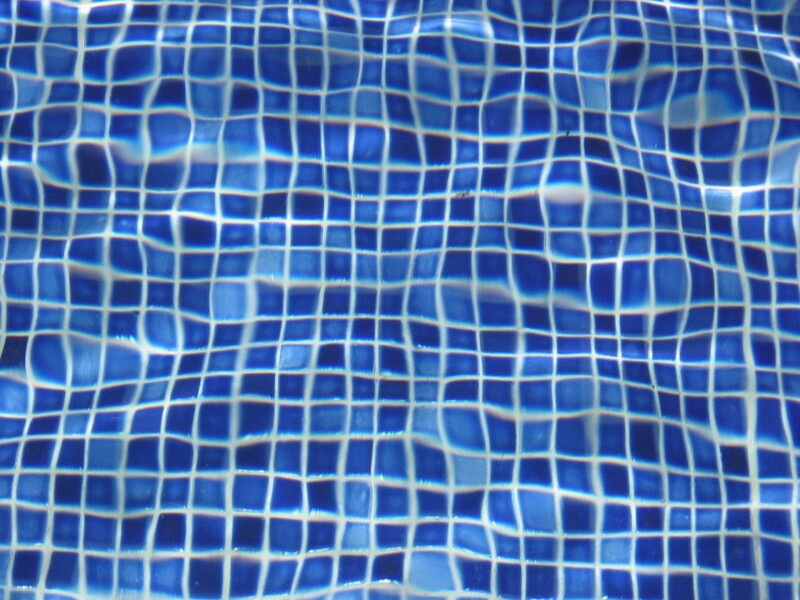 JP Morgan and PIMCO both established 7 new pools. Winton has established a single pool named “Cavendish Systematic Fund”. Perhaps they are finally releasing some new product. Aspect Capital established 3 new pools. Systematica registered 8 new pools. Dunn launched a new pool, but I think it is for an existing program. Glancing through the table I can see a couple of the major hedge funds’ pools are slipping through the net, so I will try to update my NFA to SEC cross-reference list to try to ensure the major hedge funds pools appear in the short table presented below. If you are interested in a data file which includes the 800+ pools registered over the last couple months, use the adjacent “Request File” button. If you want the file delivered to an email address let me know via our contact form (opens in a new tab – mention “NFA Pool File” in the message box). This file is no longer available. The button above will provide access to the current file. Image Source: Ben Dunkley on the FreeImages website.